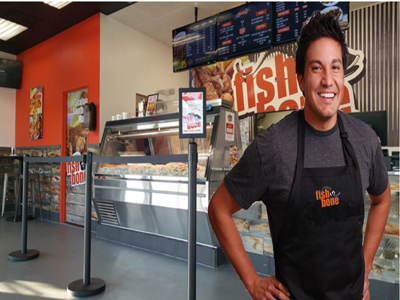 For Sale: Fast Food Fish Seafood Restaurant And Markets In Southern California On BizBen. For Best Results & Response, Email & Phone This Contact: Barron at 949-872-4565 Cell and 949-872-4565 Text. We are dedicated to serving freshly prepared seafood at reasonable prices, while offering the best dining experience in the industry. We work hard to make sure that these values shine through in every customer experience. 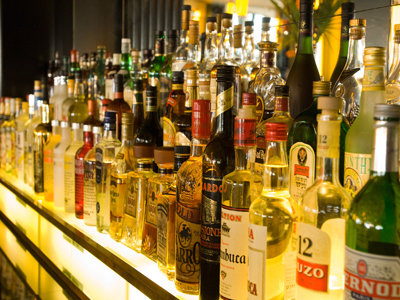 We've had over 40 years to perfect our recipe for success, which combines great food and great value with even better service. We provide the freshest seafood available, both in the restaurant and in the market to take home. 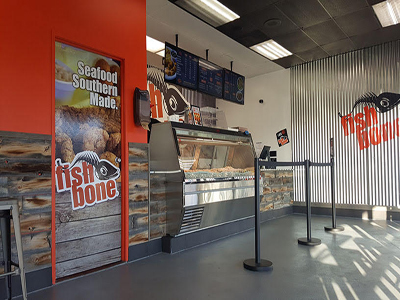 We offer salmon, catfish, red snapper, and fresh shrimp, just to name a few. 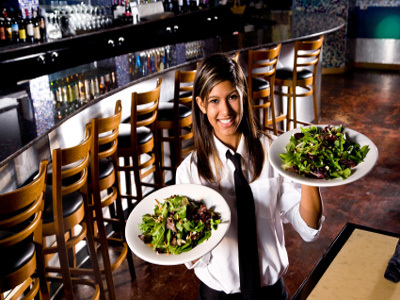 Fishbone Seafood has created the standard for quality and freshness in the seafood restaurant businesses. Multiple locations throughout Southern California are now available. 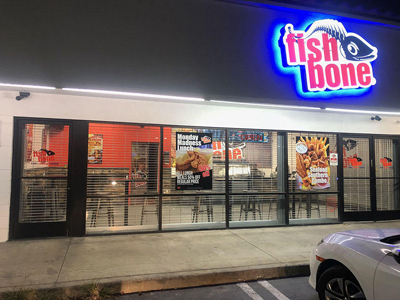 To get more information about this Fast Food Fish Seafood Restaurants And Markets business for sale in Southern CA - Multiple Areas please phone Barron at 949-872-4565 Cell and 949-872-4565 Text - if you get voicemail please leave a detailed message - make sure you mention you saw this posting/ad #238438 on BizBen.com. 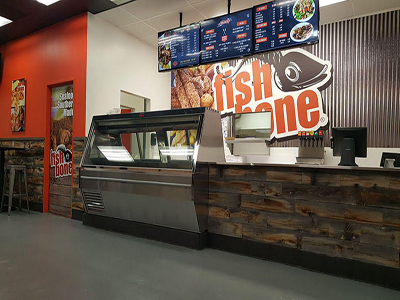 In addition to phoning Barron, make sure you email Barron above to get more info about this Fast Food Fish Seafood Restaurants And Markets, to ask any questions or request an appointment to see this business for sale, franchise, or opportunity. Thank you.